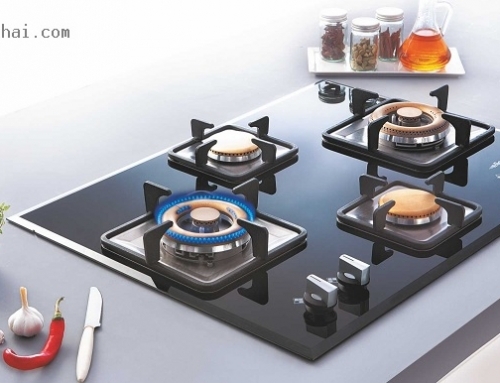 Glass finish hobs are usually black in color because of the black glass used. The glass used is the stiffened glass which is very hard and doesn’t easily get affected by heat. But there are some home-owners are worried for the breaking issues of glass. But let me assure you that on a very rare case a home owner will face any such problems. There are only 1% chance of breakage issue. While buying a glass surface/finish hob/stove my advice to all home owners would be, to buy a 3mm thick glass hob where the breakage issue is minimal. If a home owner has mistakenly placed a hot metal/ vessel on the glass surface directly, then the glass may from cracks and gradually break. The glass may break for home owners who use Gas Tandoors on regularly. Lot of Punjabi’s, Gujarati’s and Marwari’s usually have Gas tandoors in home to prepare starters and tandoori roti’s. A gas tandoor is a big appliance that doesn’t fit on the burner of the hob. A gas tandoor covers entire Hob body. When the Gas tandoor is switched on for use, what happens is the bottom starts heating up. And as the bottom is placed on the glass surface, the glass may break due to excessive heat. No matter how branded or expensive Glass finish hob a home owner buys, if he is using a gas tandoor, there are 100% chances for it to break. The glass may develop cracks/ break if a home owner mistakenly happens to spill col water over the hot hob that is just turned off. The immediate temperature difference cause expansion and contraction of glass which causes it break. The glass may break if it was not installed correctly while manufacturing it. Lastly, the glass may break is there is gas leakage. If a home owner smells gas leakage, he shall immediately turn the gas cylinder knob off. The gas that enter through valve can create a layer between the glass and the ceramic base, which gradually causes the glass to break. Usually breakage due to gas leak is a rare case for hobs because the valves used are of good caliber. 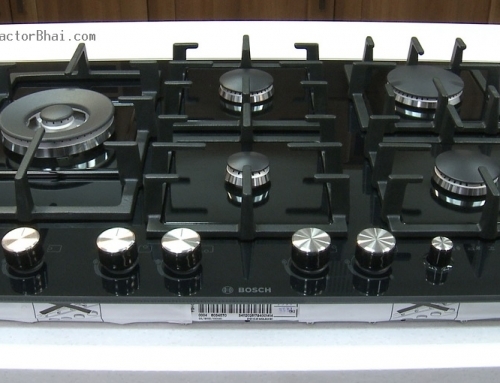 These valves are Italian valves which is not seen in Indian cooktops. 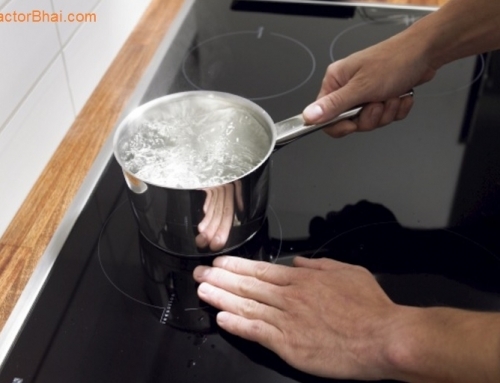 So you will find more chances of gas leakage in cooktops than in Hobs. 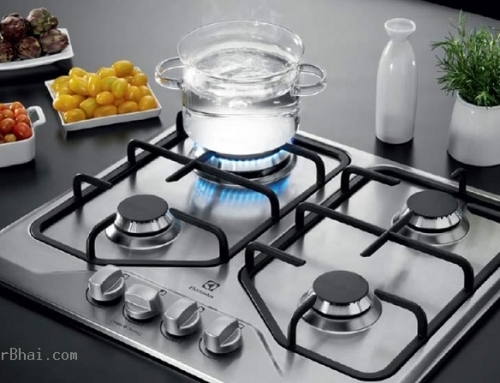 Glass finish Hobs are quite in trend in this modern world. 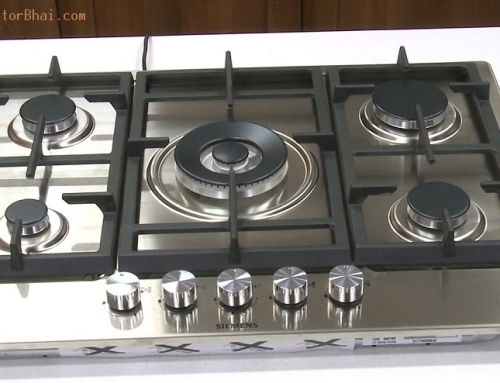 There are almost 70% home owners who still opt for glass finish hobs and cooktops.